"The best way of closing the best year ever." 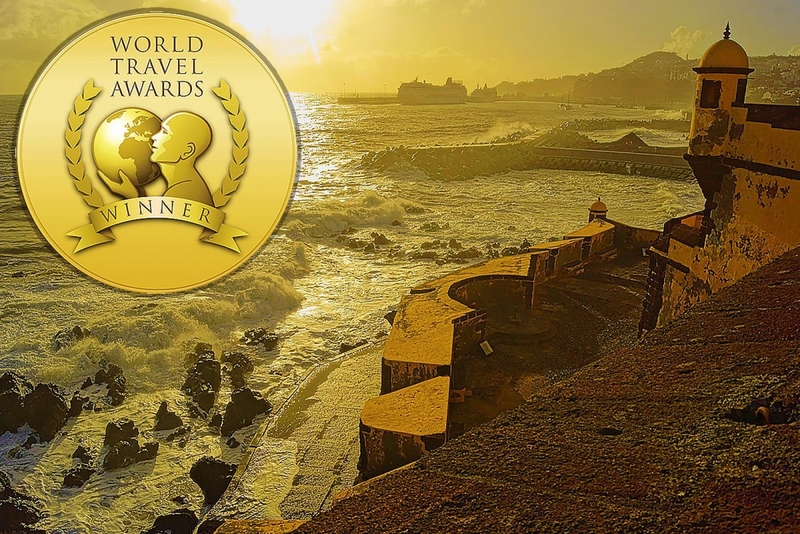 For the second time, Madeira Island won the World Travel Awards prize and became the World Leading Island Destination 2016. The “tourism Oscars” were given in a ceremony held on the evening of the 2nd of December, at the Maldives Islands.